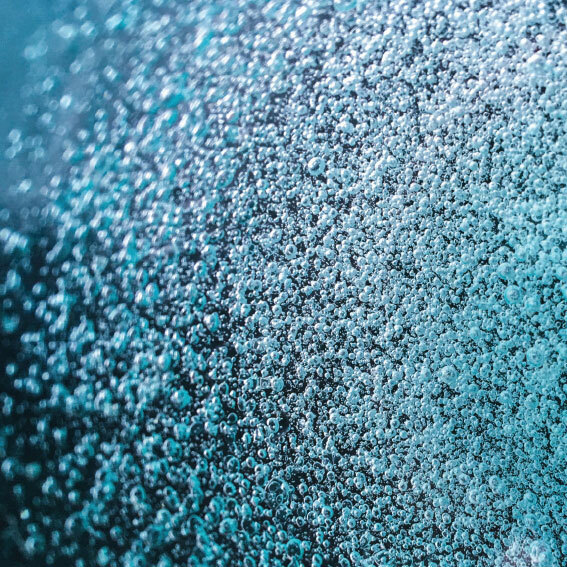 It’s a growing challenge to guarantee safe water for drinking, showering and bathing in residential buildings, schools, hotels, public buildings and hospitals. The 2011 Drinking Water Ordinance and the updated version from 2018 sets down provisions for regular control of drinking water in public and in private buildings. According to a parliamentary enquiry (LT-Drs. 15/3734) the annual rate of lung infections due to Legionella bacteria lies at around 32,000; between 5 – 10 % of these cases result in fatality. Owners and operators are responsible for providing effective and sustainable solutions for the durable and reliable protection of users and residents. 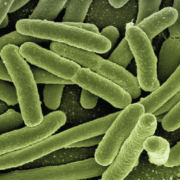 In the fight against Legionella and bacteria the development of resistance has become a problem. Conventional methods have reached the limits of their capacity. 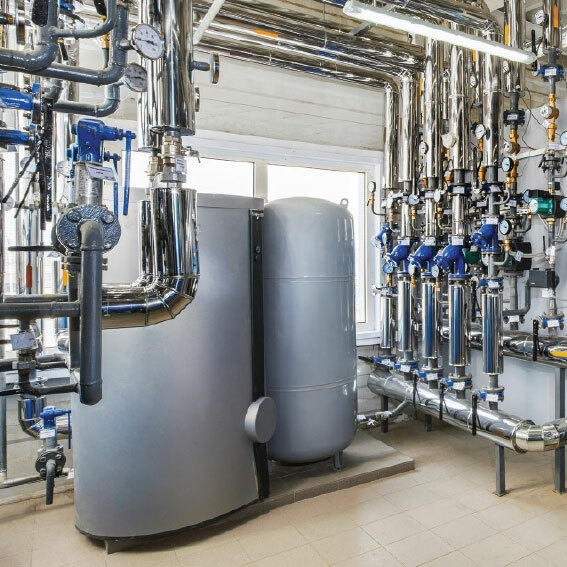 Heat-resistant Legionella or “sleeper” Legionella can survive even energy-intensive increases of the hot water temperature. Renewed contamination is unavoidable. 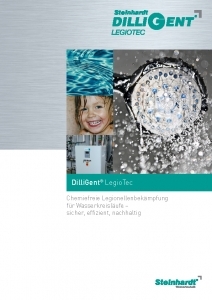 The Steinhardt® DILLIGENT LEGIOTEC uses innovative technology to combat bacterial pollution and to inhibit re-contamination within water circuits long-term. 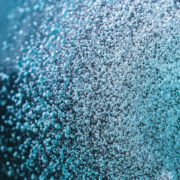 Long years of experience and expertise in the field of water treatment have been invested in the development and application of hydro-mechanical DILLIGENT cavitation technology. The compact unit functions fully automatically without the addition of chemicals. 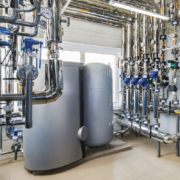 The DILLIGENT LEGIOTEC units are simply connected to the hot water system and replace the circulation pump. The DILLIGENT LEGIOTEC ‘s mode of operation is based on physical active principles with no added chemicals. A partial hot water flow passes through the DILLIGENT LEGIOTEC unit for hydro-mechanical cavitation treatment. 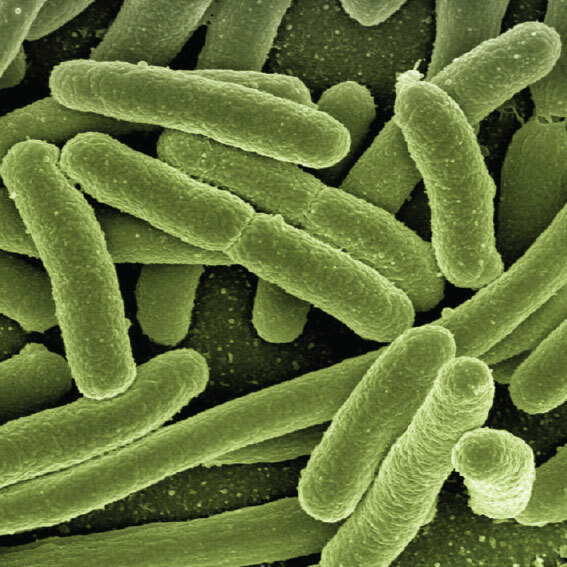 The bacteria are mechanically destroyed and removed from the water by means of oxidation. The DILLIGENT LEGIOTEC unit replaces the circulation pump whereby the flow conditions within the piping system are streamlined. Over time, coatings such as biofilm or algae growth are gradually eliminated and re-contamination is prevented. The DILLIGENT LEGIOTEC unit can be exactly adapted to existing system volumes and is designed for either permanent or intermittent operation.